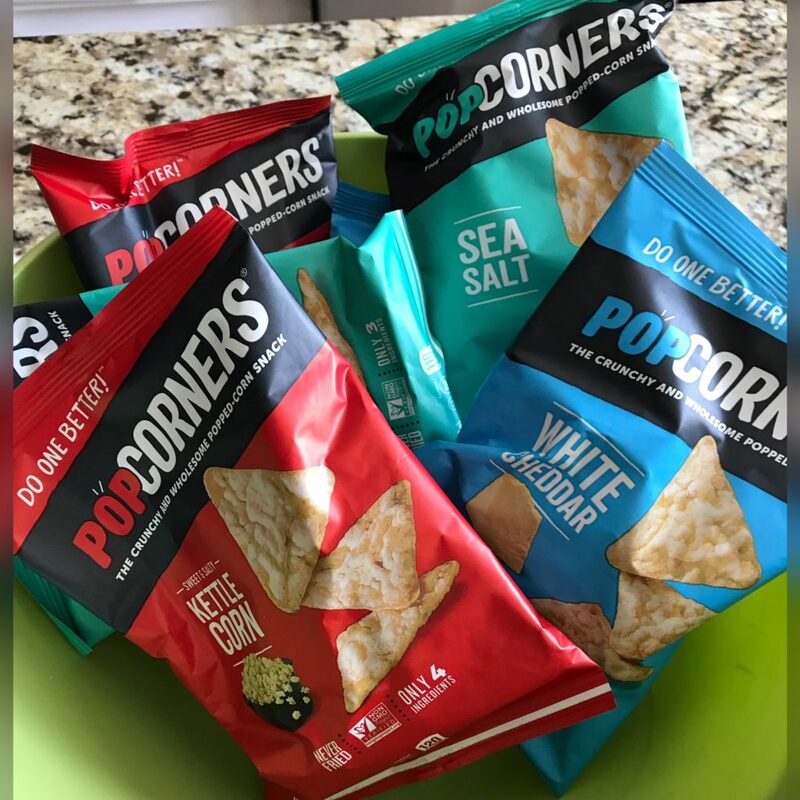 Enjoyed Popcorners all summer long with my family and now we kids (big and small) will enjoy them all year round. 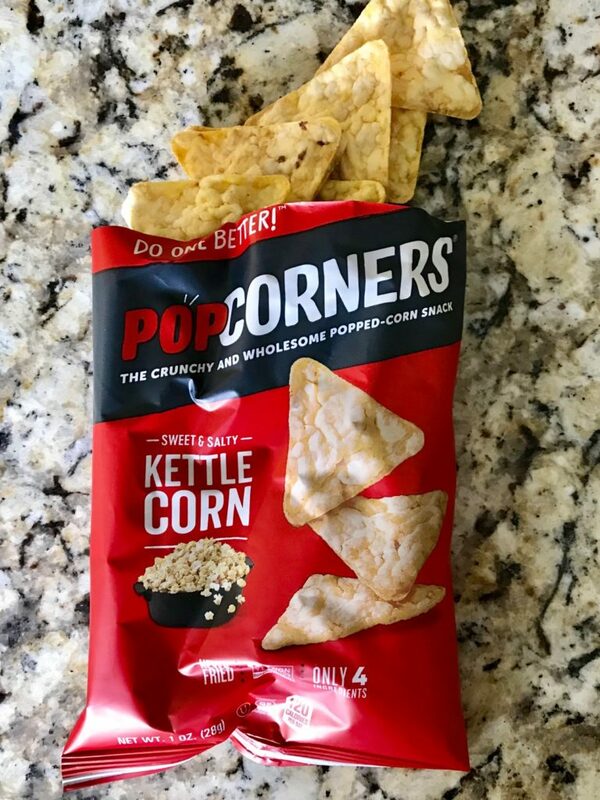 I love to have wholesome, popped chips that are never fried, but are a healthier alternative to greasy potato chips for my grandchildren. 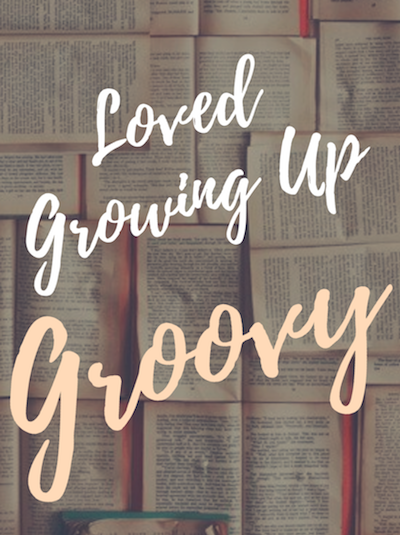 Approved by their Mom too. 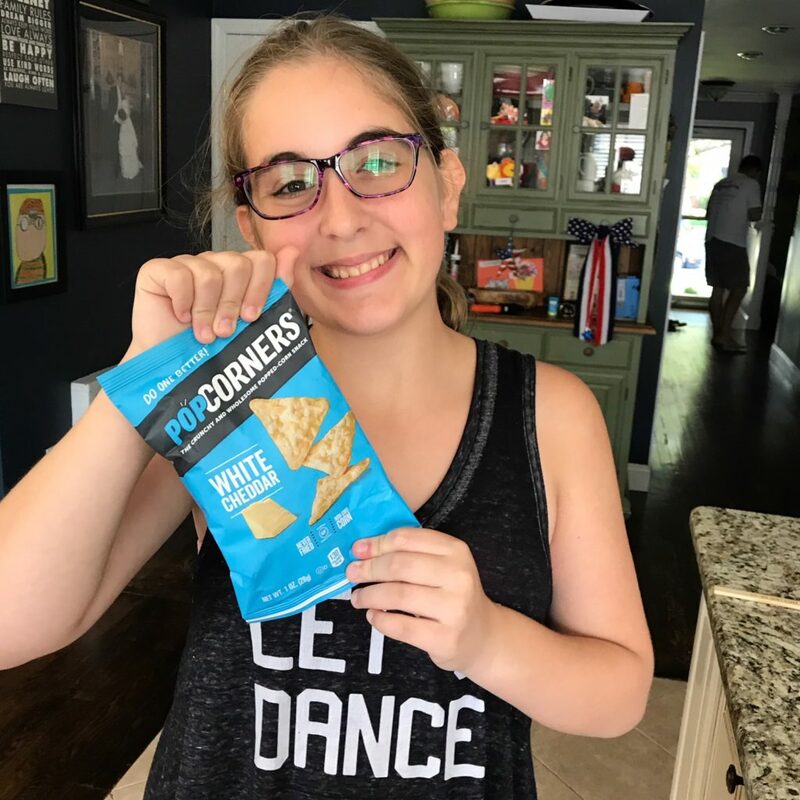 Yummy kettle corn chip (my favorite) has a delicious combo of sweet and salty that kids and adults love. Pack in a lunch or enjoy after school or anytime. Delicious.